Microsoft is said to have not one, but two new Xbox consoles set to arrive in 2020, and we now have the codenames for both. According to new reports, the replacement for the Xbox One X is currently under development via the codename Anaconda, while a lower cost replacement for the Xbox One S carries the name Lockhart. This comes after the Xbox One X used the Scorpio name with the Xbox One called Durango during its development cycle. Anaconda looks set to be the biggest, baddest Xbox yet with improved processing and graphical power build by AMD. There is also a suggestion that SSD storage will be used in an attempt to try and keep loading times to a minimum. However, when it comes to the Xbox One S replacement, a focus on making the device condemned Lockhart, will be to make it more affordable. No matter which of the two consoles you pick up in 2020, expect both to support Xbox One X and Xbox 360 games given Microsoft’s ongoing commitment to backward compatibility. With those two consoles in the works there have also been rumors that a new Xbox One S could arrive next year, with the console featuring a disc-less design that will force users to buy games directly from Microsoft. That’s something that Microsoft has been trying to do for years now, and a console with no way of playing disc-based games is certainly one, if heavy-handed, way of achieving that. 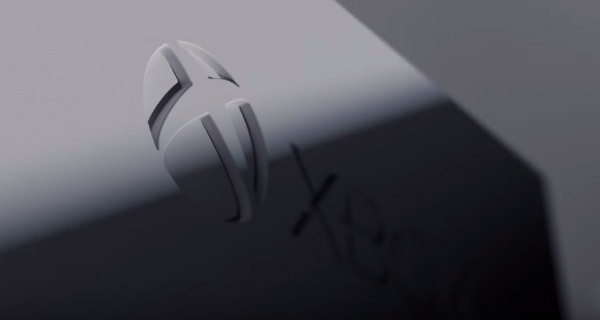 Beyond 2019, it’s expected that 2020’s new console releases will focus on Microsoft’s xCloud game streaming service in some way, with the company set to offer public testing of the service at some point during 2019. The xCloud platform aims to make Xbox games available across multiple devices, including phones and computers. No details in article. When will RP stop with the clickbaiting? PS5 rules. I am so getting PS5. XBOX is good but not my type, thought. 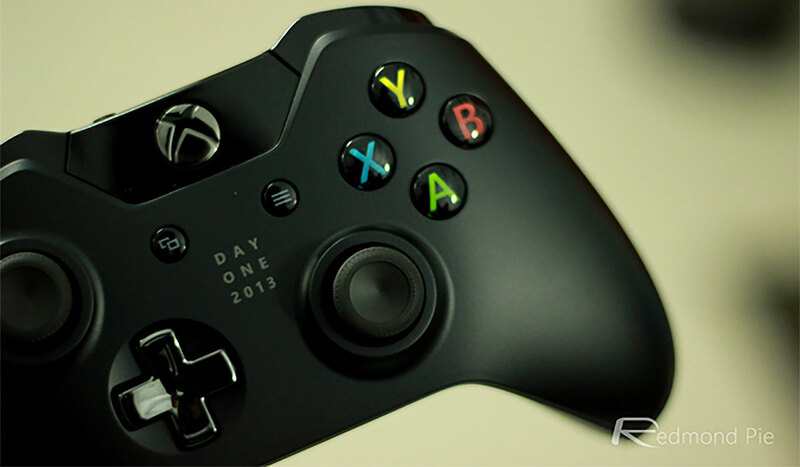 I applaud for XBOX fan to getting it soon. Congratulations.